Manufacturer:HPCategory:LaserjetPrint in Color:CyanYield (up to):2300 pgs.. Manufacturer:HPCategory:LaserjetPrint in Color:MagentaYield (up to):2300 pgs.. Manufacturer:HPCategory:INKJETPrint in Color:Tri-colourYield (up to):165 pgs.. 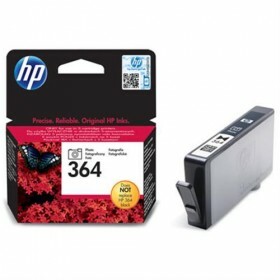 Manufacturer:HPCategory:InkjetPrint in Color:BlackYield (up to):360 pgs.. 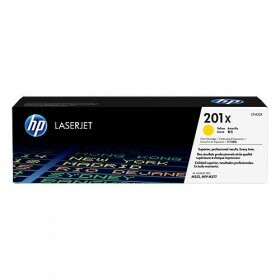 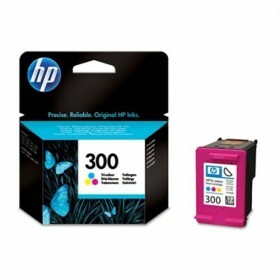 Manufacturer:HPCategory:LaserjetPrint in Color:YellowYield (up to):2300 pgs.. 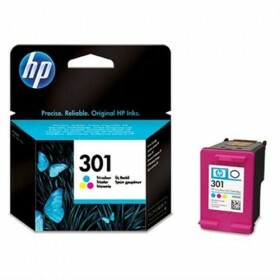 Manufacturer:HPCategory:InkjetPrint in Color:Tri-ColorYield (up to):165 pgs.. 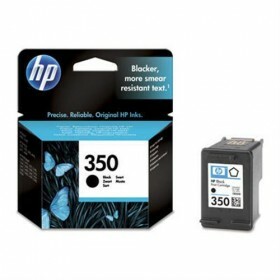 Manufacturer:HPCategory:InkjetPrint in Color:BlackYield (up to):200 pgs.. 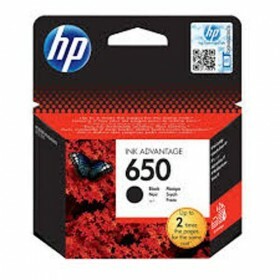 Manufacturer:HPCategory:InkjetPrint in Color:BlackYield (up to):190 pgs.. 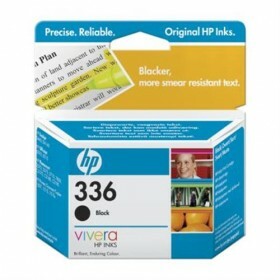 Manufacturer:HPCategory:InkjetPrint in Color:MagentaYield (up to):300 pgs.. 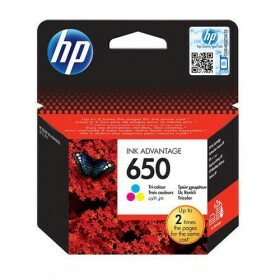 Manufacturer:HPCategory:InkjetPrint in Color:BlackYield (up to):475 pgs.. 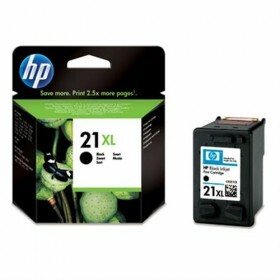 Manufacturer:HPCategory:InkjetPrint in Color:BlackYield (up to):220 pgs.. 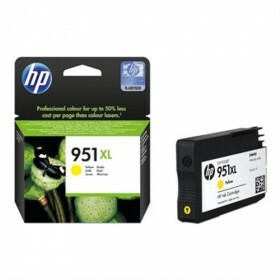 Manufacturer:HPCategory:InkjetPrint in Color:YellowYield (up to):1500 pgs.. 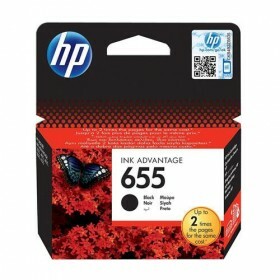 Manufacturer:HPCategory:InkjetPrint in Color:BlackYield (up to):550 pgs.. 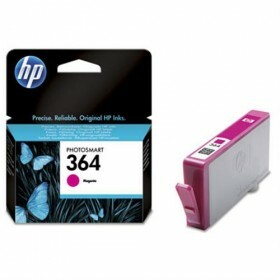 Manufacturer:HPCategory:InkjetPrint in Color:BlackYield (up to):130 photos.. 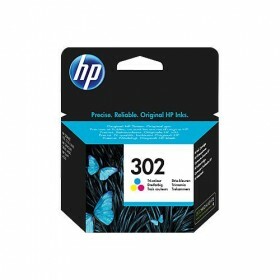 Manufacturer:HPCategory:InkjetPrint in Color:Tri-ColorYield (up to):200 pgs..